It is expected to be a mega contest at the Theatre of Dreams when Manchester United take on the defending Ligue 1 champions Paris-Saint Germain in their Champions League round of 16 clash. The Red Devils are in gallant form and are yet to lose a match in their last 11 outings. 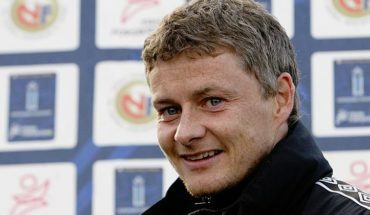 Ole Gunnar Solskjaer’s men are coming into this fixture on the back of a 3-0 win over Fulham which propelled them to the 4th spot in the league table. Thomas Tuchel’s side, on the other hand, have some major problems in their side related to injuries. Their talismanic forward Neymar has been ruled out for at least 10 months with a leg injury. Apart from that, striker Edinson Cavani also picked up an injury against Bordeaux, which forced him to be withdrawn off the pitch at halftime. Now it is to be seen what changes the German gaffer implements in his side when they take on the mighty Red Devils in their own backyard. 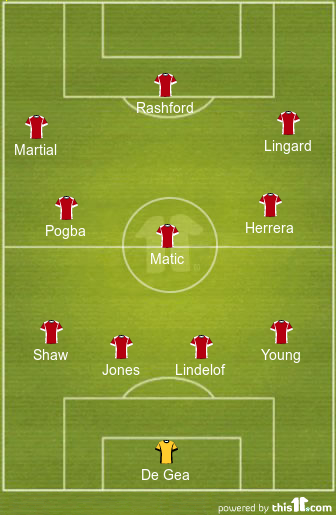 But for now, we will shift our focus to the probable starting eleven Ole could select for this huge clash. Manchester United have minor worries, with the likes of Antonio Valencia and Marcos Rojo out with injuries. Matteo Darmian is also expected to miss out. 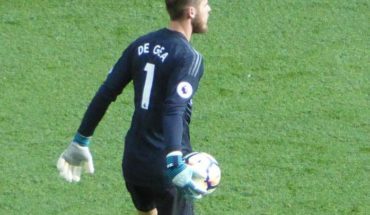 David De Gea has been in supreme form of late and will start in the goal for Manchester United. He will look to keep out the injury-ravaged PSG frontline from getting on the scoresheet. Victor Lindelof and Phil Jones are expected to start in the heart of the backline for the Red Devils. The Swedish centre back has been the first choice to start in the defence under Solskjaer. He was rested against Fulham keeping in mind the mega match vs PSG and will once again pair up with Jones. Ashley Young, who was also rested against the Cottagers, is expected to come back into the side as the right back. Luke Shaw should put in a shift as the left back. Nemanja Matic got a well-deserved rest against Fulham and is expected to start in the midfield alongside Paul Pogba. Pogba continued his terrific run of form with a brace against Fulham and will look to put in a defining display against the French giants. Ander Herrera has looked a transformed player under Ole and is expected to complete the midfield trio. 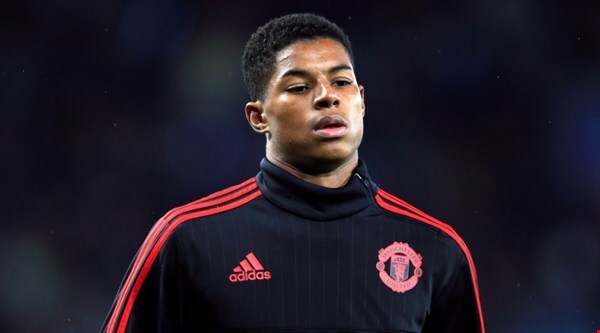 Marcus Rashford was rested against Fulham and will start tomorrow. His contribution will be key as he has been pivotal to United’s change in fortunes along with Paul Pogba. 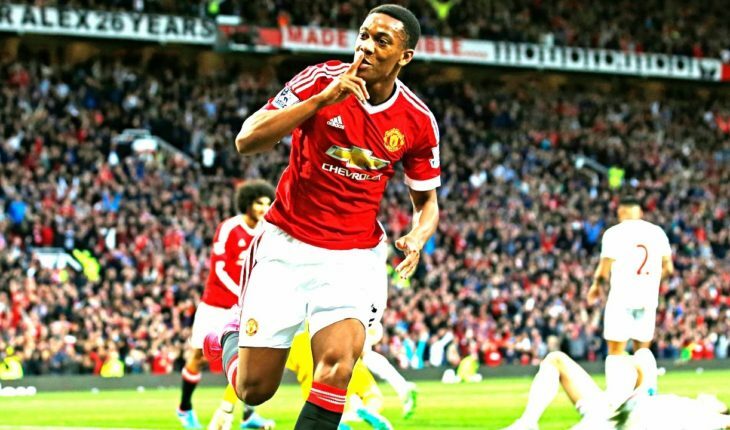 Anthony Martial, whose goal of individual brilliance on the weekend earned many plaudits, should start on the left as the wide attacker. Jesse Lingard is expected to start on the right even though Ole could spring a surprise with Alexis Sanchez and Juan Mata providing further options. Newcastle United keen on signing Manchester United sensation: The right choice by Benitez? 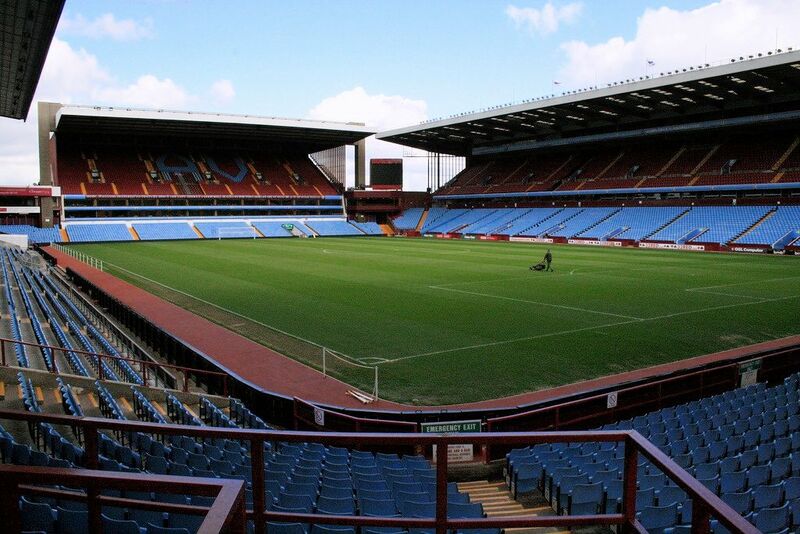 Aston Villa Eyeing A Fantastic Reunion With This Manchester United Man: A Huge Promotion Boost?